Siran is tiny town in France's Languedoc-Roussillon wine region. We wouldn't necessarily recommend it as a place to stay, although it seemed as quaint as any of the small towns in the area, but we did find a couple places that we really enjoyed. Despite mistakenly ordering two port-style wines with our dinner, we loved this cozy, wine-focused tapas restaurant so much that we went back for lunch a few days later. In our opinion, definitely the best restaurant in the surrounding area. We particularly enjoyed the octopus plate. A great stop to see a Languedoc winery that has been operating for hundreds of years. 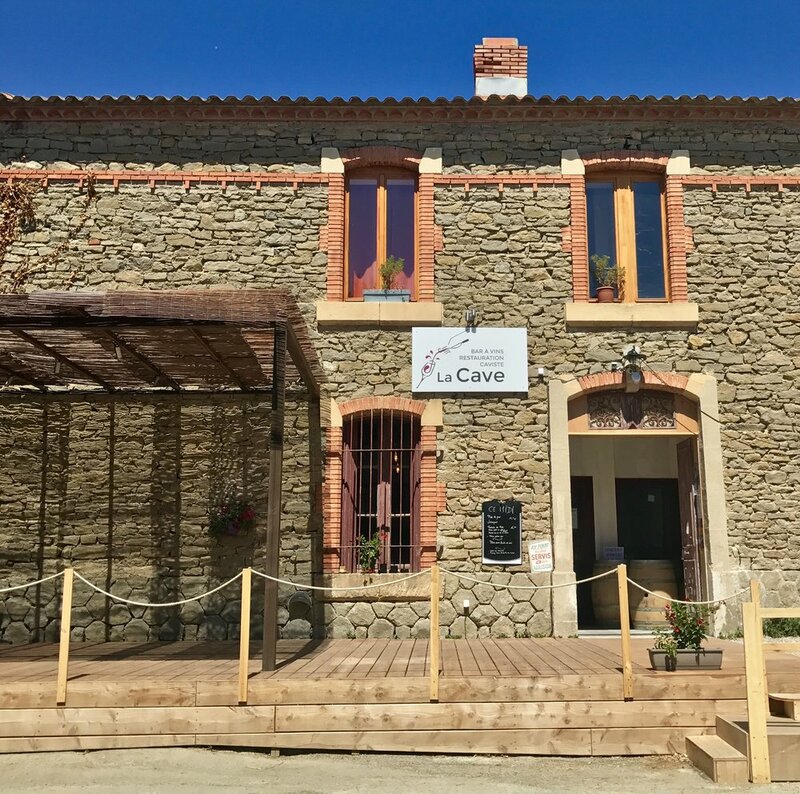 We visited after having tried some of their wines at La Cave restaurant. A lot of history at this place.